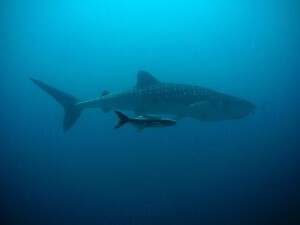 Home to the second largest barrier reef in the world with over a 100 different types of coral and around 500 species of marine life, Belize is one of the top scuba diving locations in the world. 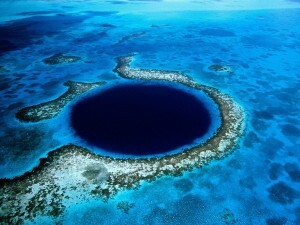 Apart from the numerous cayes (keys), atolls and the world-famous dive-site the Great Blue Hole, Belize is also home to unspoiled forests with rich flora and fauna, which makes this a major ecotourism destination. 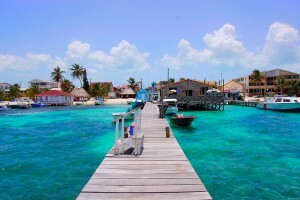 Belize is a beautiful country with great wildlife and a rich culture. 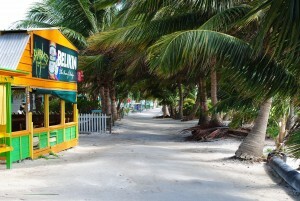 Many tourists visit Belize for its temples and the flora and fauna that the jungle has to offer.